From announcing a new product to showcasing your expertise, I can help you use content and social media to get in front of the right people. Building your brand presence isn’t always about a big time commitment. It’s about being clever in your approach. 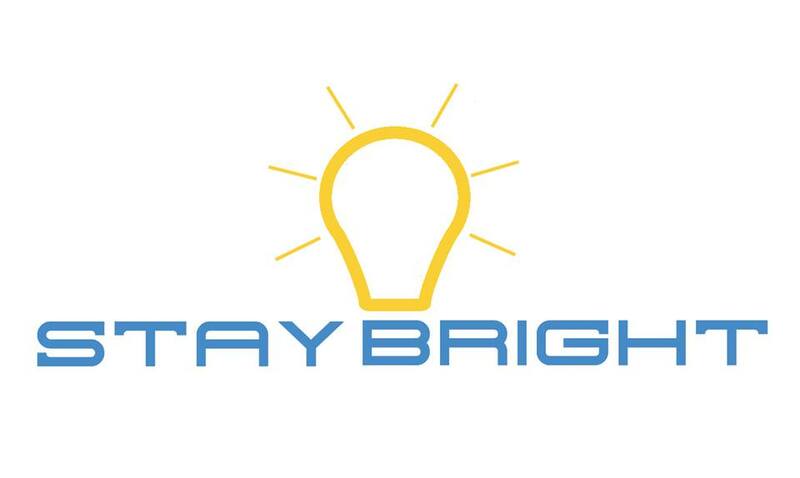 Whether you are looking for consultancy, training and support or management, Stay Bright services are specifically tailored to your needs. Content is everywhere. It’s now easier than ever to create it. But making it stand out is more difficult. Learn how I can help you to make sure your content serves you well. 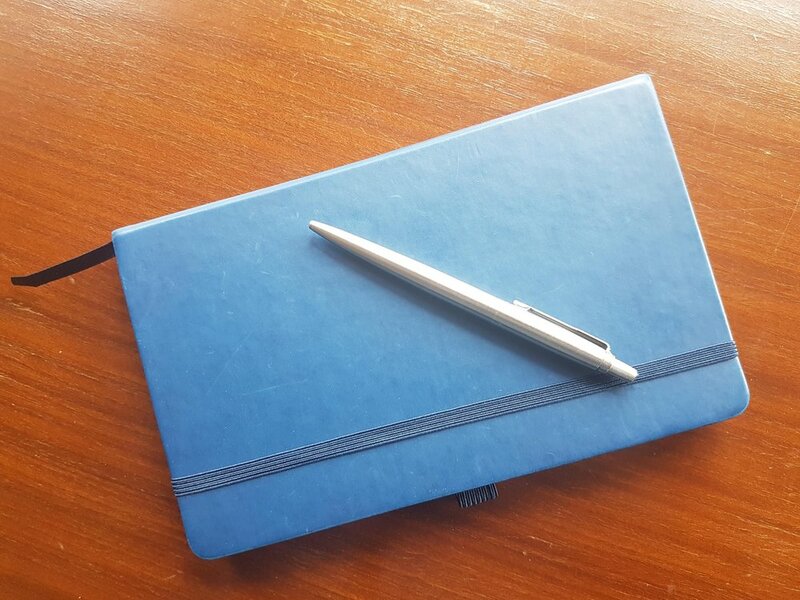 Having a digital presence is crucial for any business, service or organisation. Getting it right is even more important.